While Apple is still dealing with the barrage of class action lawsuits about the butterfly keyboard mechanism failing in its MacBook Pro lineup, it is time to clear the air regarding the Apple Watch. A new action lawsuit alleges that every model of the Apple Watch, from Series 0 to Series 3, is defective. 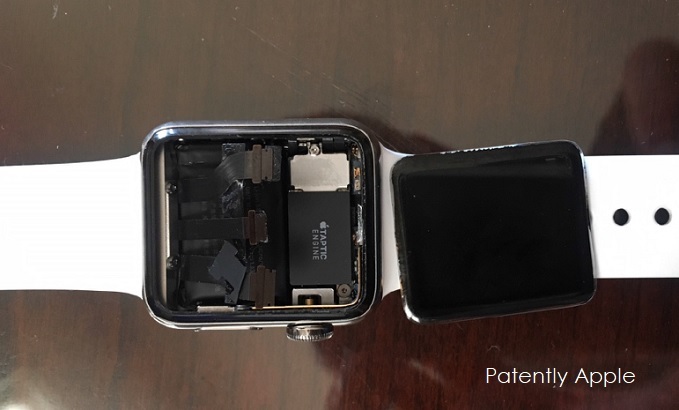 Patently Apple has reported that the lawsuit states that the defect causes the screens of the smartwatches to crack, shatter, or detach from the entire device. 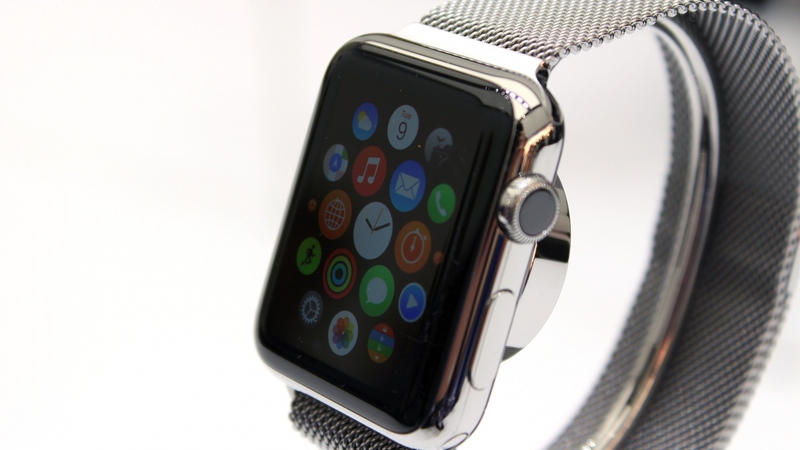 In fact, the latest information states that all the watches are affected by the same defect. So far, whatever happens to the Apple Watch as a result of the defect is not due to the carelessness or mishandling of the wearer, with the problem showing up within days or weeks of purchasing the gadget. The lawsuit also claims that Apple has known about the defect all along and still refused to entertain warranty claims for the problem. In fact, Apple knew about this defect even before the watches started retailing. The tech giant received complaints from users soon after the release of the Series 0, Series 1, Series 2, and Series 3 variants. Apple has actively concealed and failed to disclose the defect to Plaintiff and Class members prior to, at, or after the time of purchase. Apple’s behavior after receiving complaints about the defect it already knew about goes on to show that it is the company’s policy to deny that such a defect exists. In short, it is most likely that the company likes to blame it on the consumers instead and refuse to honor the warranty. 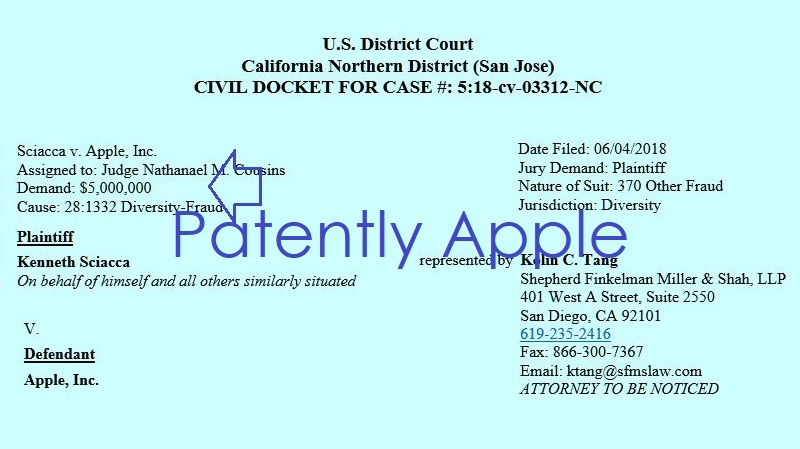 Apple has been sued for $5 million in damages. Previously, Apple had admitted two problems with the Series 0 models and extended warranties to three years for detached back covers and swollen batteries. Similarly, the warranty was extended for Series 2 models that users were experiencing expanded batteries with. The company also acknowledged that some Series 3 models had stripe markings on the screen. However, Apple hasn’t acknowledged the case of the cracking and detaching displays so far and it is quite possible that this might be happening because of the swollen battery as well. Whatever the case might be, a serious amount of investigations will be taking place, after which a conclusion will be reached, so stay tuned for the latest.